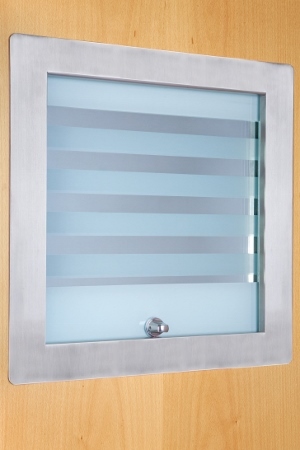 Between Glass Blinds is a versatile and stylish motorized or magnetic integral blind system that provides privacy and observation control on any scale, interior or exterior. 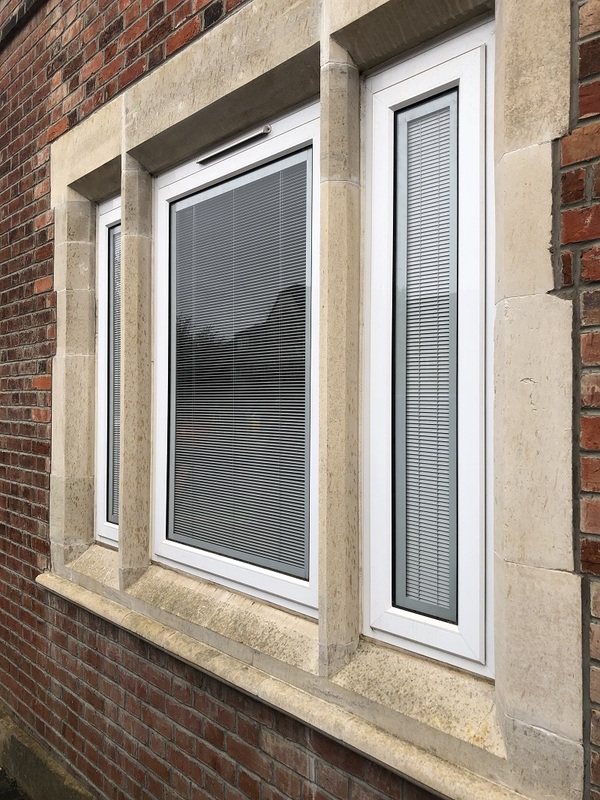 BetweenGlassBlinds utilizes a high quality manufacturing process and is designed to replace a standard integral blind with a modern and maintenance-free privacy window with a 10 year warranty. Ideal for large door panels, screens, sliding doors, floor-to-ceiling partitioning systems, store fronts, building envelopes and external residential glazing. 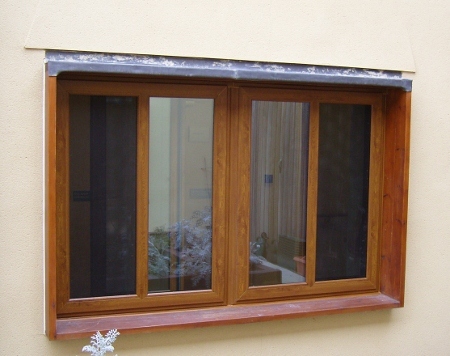 BGB units are available with an operating system designed to suit every environment. 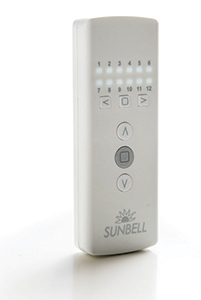 The BGB range includes a cordless manually-controlled unit operated via a smooth user-friendly sliding magnet, as well as motorised units which can be controlled via programmable infra-red or radio frequency remote units or work as part of a fully automated smart home system. 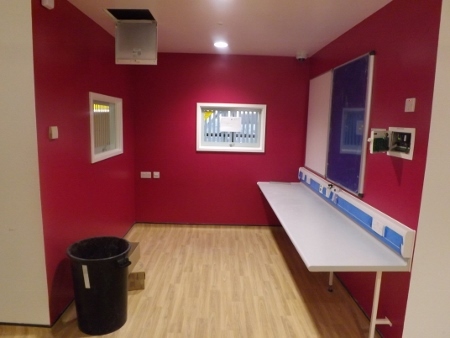 BGB is the ideal solution for small, medium or large scale privacy and observation needs within Commercial, Residential, Healthcare, Education and office environments. They allow an open plan feel to be achieved whilst still ensuring shade and privacy are still possible when needed. 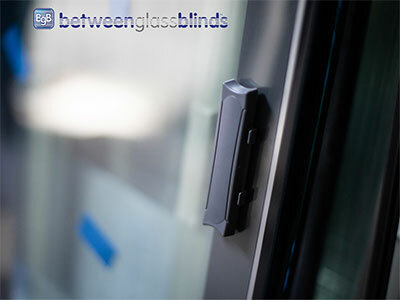 For more information call 020 8500 2200 or email sales@betweenglassblinds.co.uk.